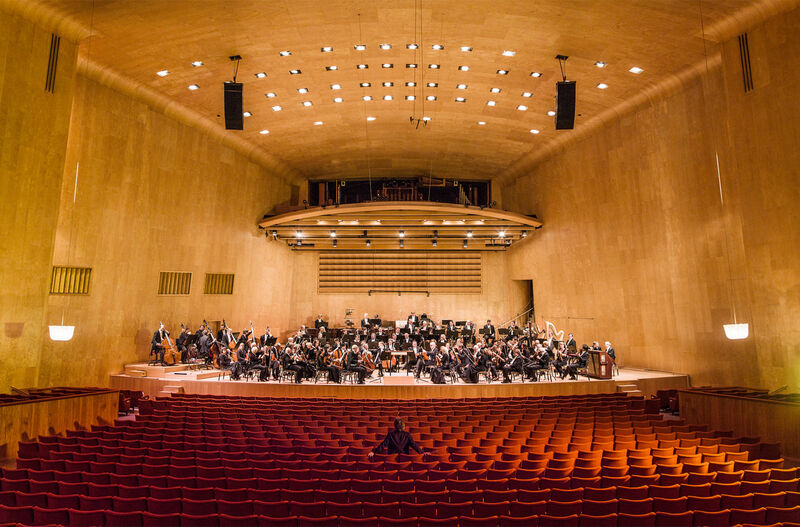 The Gothenburg Concert Hall offers a fantastic setting for your event, in attractive premises with an ideal location by Götaplatsen. 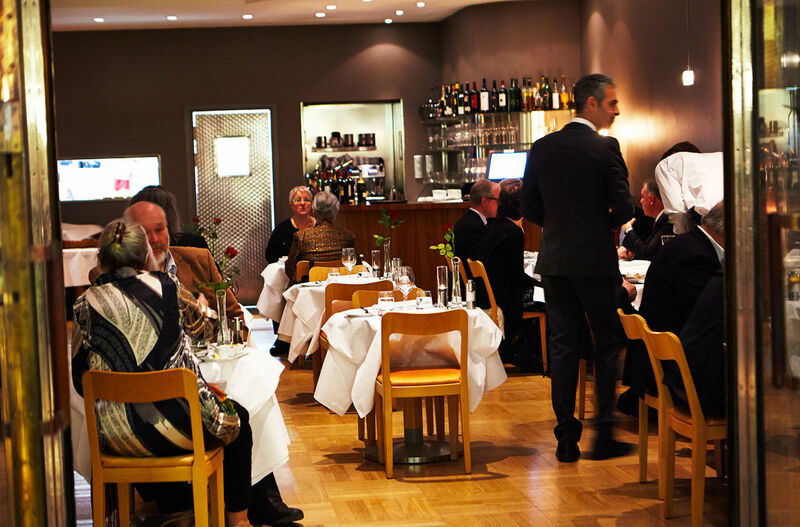 Large spaces for social gatherings, with a timeless Swedish design, can give your event a special sparkle. 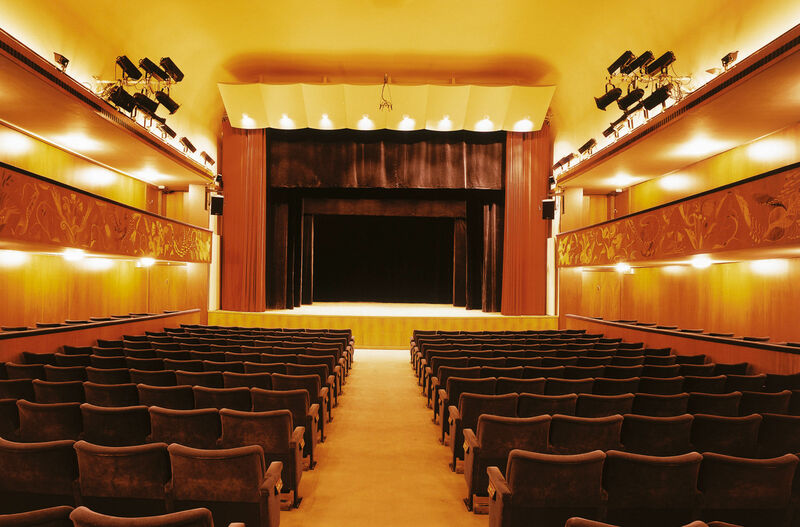 Groups of 40 to 1200 people can gather for events and concerts, listen to lectures in theatre seating, attend conferences and mingle in our premises. The restaurant provides first-class food, coffee and snacks, based on your wishes. 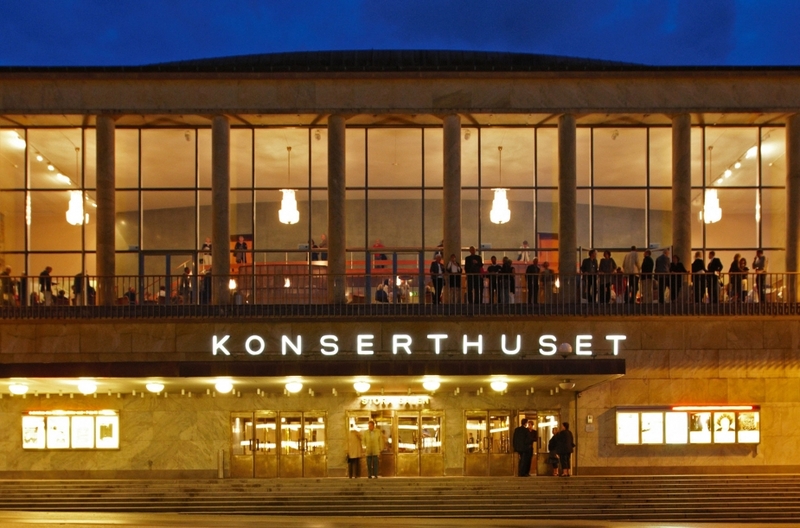 As a sponsor of Göteborgs Symfoniker AB, you can receive a discount on the hire of premises. Take a virtual tour in the house in Google Maps. 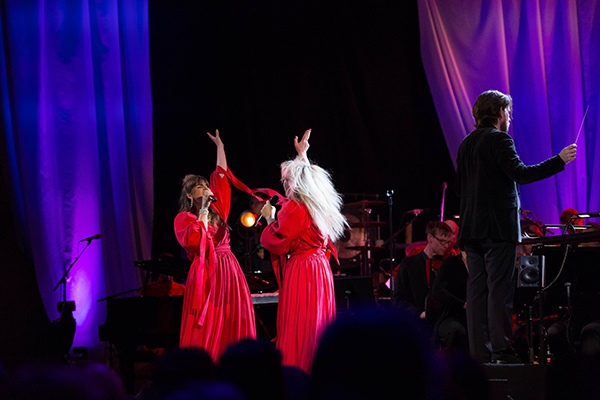 Attractive for concerts, congresses, conferences, company meetings, seminars, sales meetings, kick-offs, panel debates and other company events. 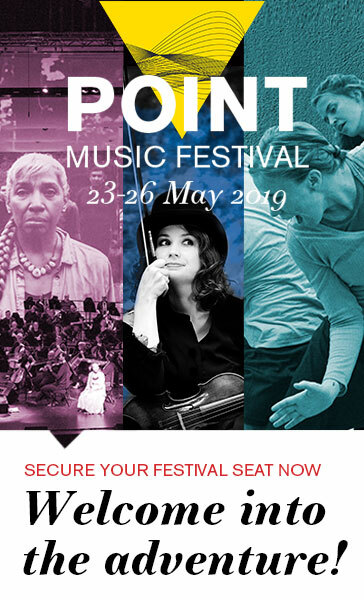 Seats 1247 persons (theatre-style seating), 4 wheelchair spaces, 200 square metres of stage area, 2 soloist booths, 2 large changing rooms that include shower areas, attended or unattended cloakrooms, wheelchair ramp, lift, hearing loop and a goods lift directly to the stage. Step into the Stora salen in Google Maps. 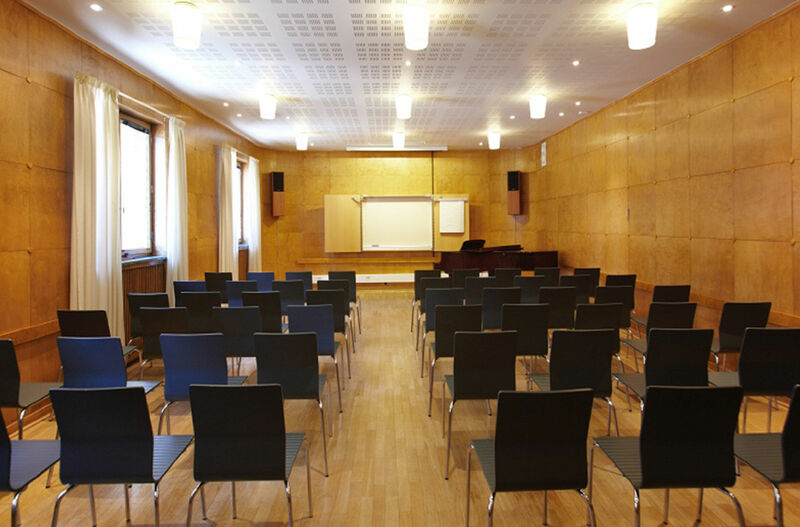 The room can switch in a moment between seminar room, conference room, classroom and theatre. Suitable for intimate concerts, professional sales meetings and inspiring seminars. Seats 390 persons (theatre-style seating), 2 wheelchair spaces, 60 square metres of stage area, 3 booths, its own coatroom and foyer, goods entrance on the same level as the stage, and bar/café service, licenced to serve wine/beer. Meeting room with a lounge atmosphere. Flexibly designed room that is as suited for focused meetings as it is for exclusive wine-tastings. Seats up to 50 persons, with its own entrance and cloakroom, fully equipped for conferences. Outstanding communal area, with panoramic windows and a balcony with a wonderful view over Götaplatsen. Excellent for press conferences, customer activities, breakfast meetings, exhibitions, lunches and dinners. Up to 270 seated dinner guests /1200 mingling guests, a disabled toilet, wheelchair lift, hearing loop, cloakrooms, attended or unattended, fully-licenced restaurant, four cafébars with light refreshments, possible to set up a podium, wireless internet and a sound system. Step into the Götaplats foyer in Google Maps. A first-class, fully licenced restaurant. Seats 60 persons in the restaurant section, which can be booked for private parties. 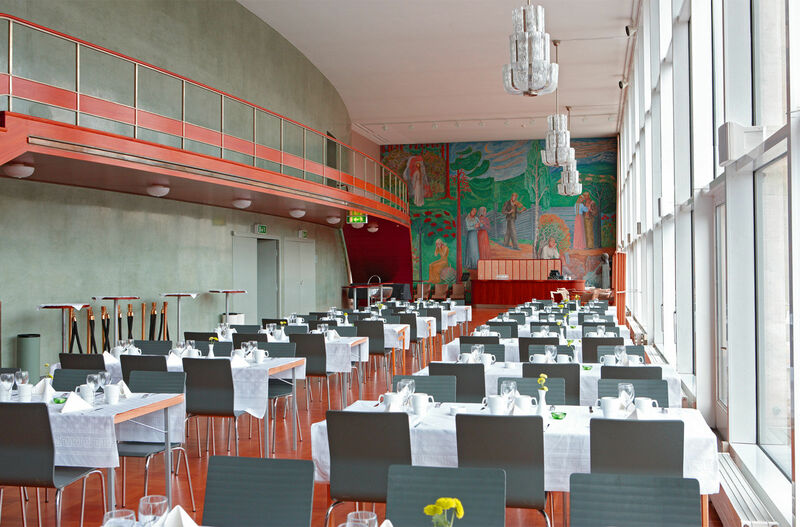 The restaurant is adjacent to the foyer of the Stora Salen concert room, which can hold up to 1200 buffet guests, and also serves the foyer of the Stenhammarsalen concert room, with space for up to 400 buffet guests.